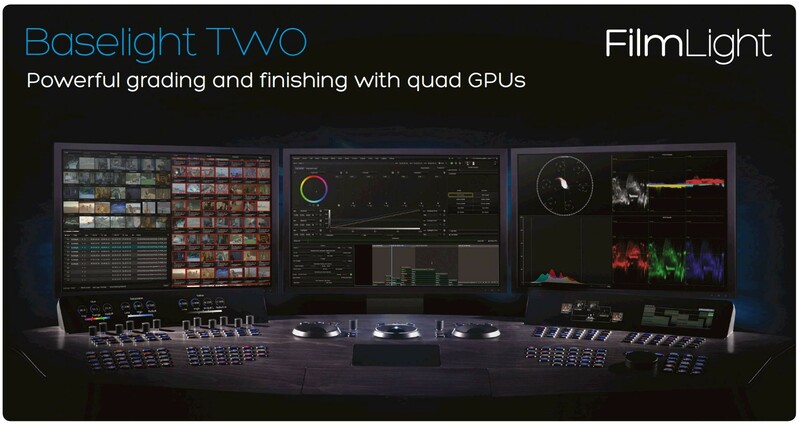 A complete grading and finishing solution combining powerful fully-featured Baselight software with dedicated high-performance hardware. 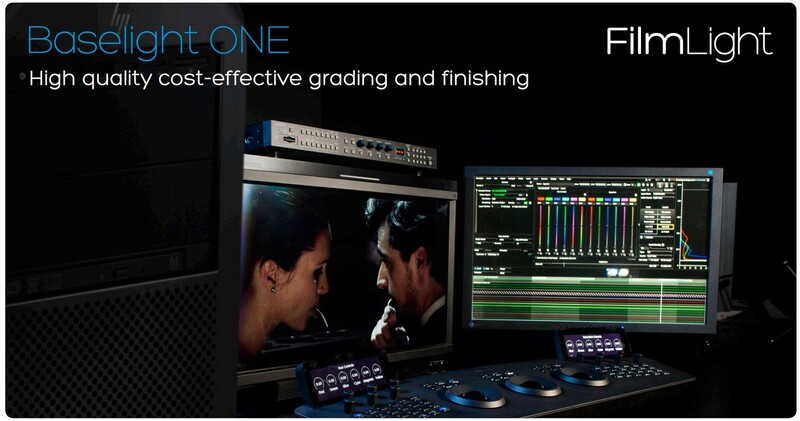 Highest quality grading and finishing with ultimate control and flexibility. 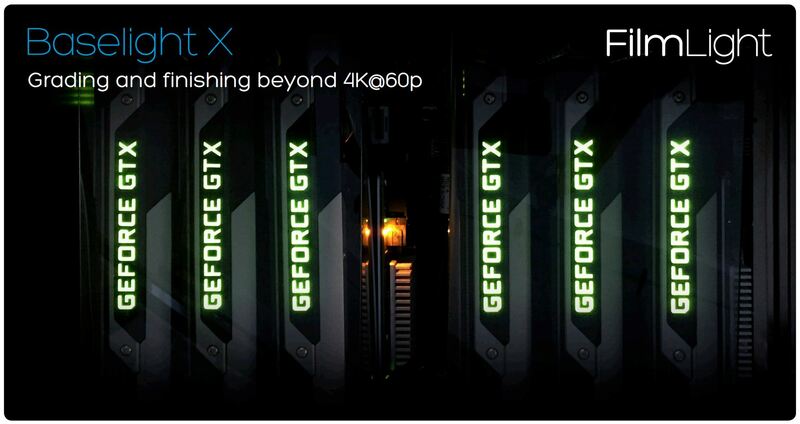 Exceptional power and performance for the most demanding projects, whether 120fps stereo 4K, 8K UHD or custom display formats.